Enjoy reading and share 53 famous quotes about Your True Nature with everyone. “Even though you read much Zen literature, you must read each sentence with a fresh mind. You should not say, "I know what Zen is," or "I have attained enlightenment." This is also the real secret of the arts: always be a beginner." "When you are sitting in the middle of your own problem, which is more real to you: your problem or you yourself? 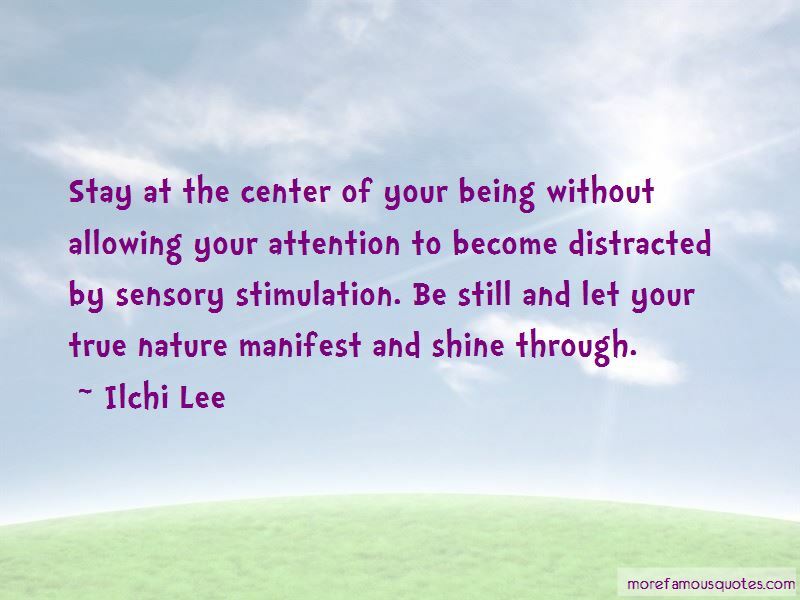 The awareness that you are here, right now, is the ultimate fact. " "Knowing that your life is short, to enjoy it day after day, moment after moment, is the life of "form is form and emptiness is emptiness." "You may feel as if you are doing something special, but actually it is only the expression of your true nature; it is the activity which appeases your inmost desire. But as long as you think you are practicing zazen for the sake of something, that is not true practice." “If I were a vampire, I'd want to bite someone. I'd be thirsty for blood," I said in a last ditch attempt to interject reason into a discussion that had devolved into the absurd. "You will come into your true nature," Lucius promised. "You are coming of age right now. And when I bite you for the first time, then you will be a vampire. I've brought you a book- a guide, so to speak-which will explain everything-"
I stood up so fast my chair tipped over, smashing to the floor. "He is not going to bite me," I interrupted, pointing a shaky finger at Lucius. "And I'm not going to Romania and marrying him! I don't care what kind of 'betrothal ceremony' they had!" “Happiness is your True Nature. Within you is Unimaginable Beauty. Your True Self is Bright and Shining this Moment. “Don't try to change the world. 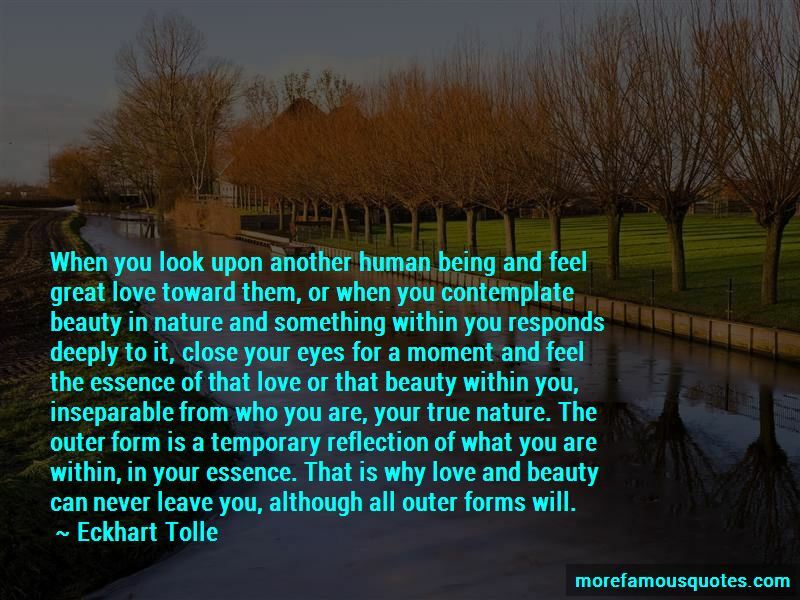 Want to see more pictures of Your True Nature quotes? 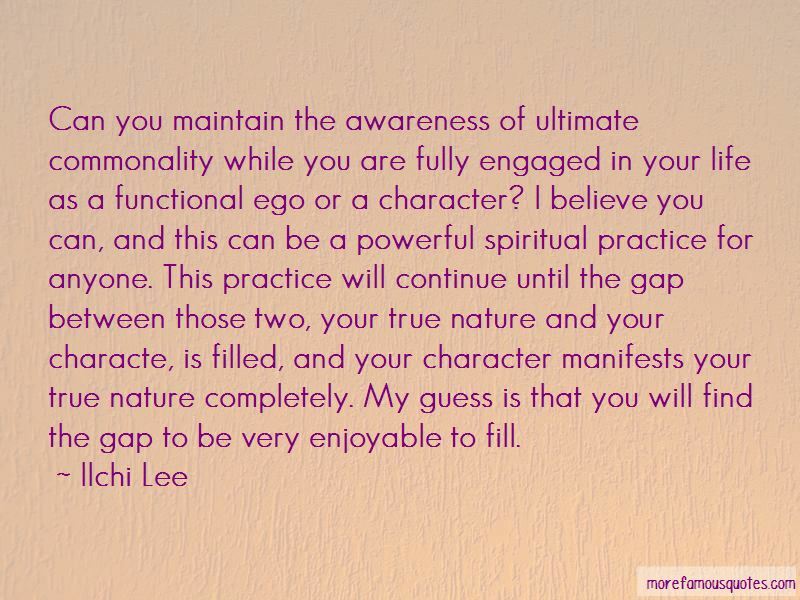 Click on image of Your True Nature quotes to view full size.